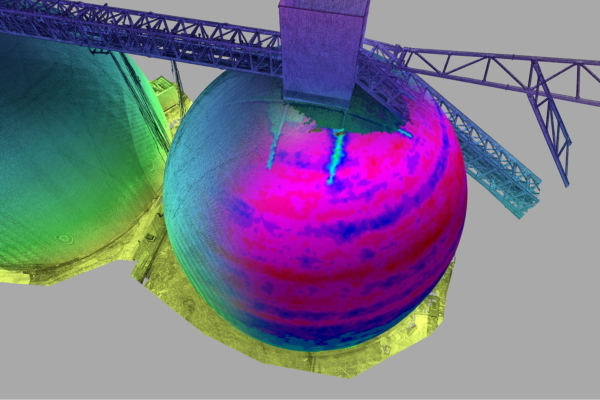 We offer deformation surveys and movement monitoring. 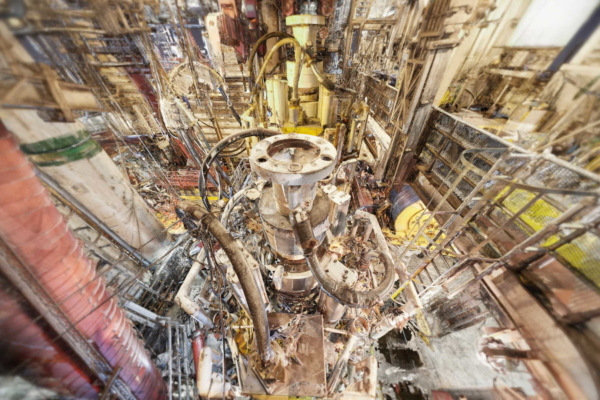 Depending on the task and the subject matter we may use 3D laser scanning. This is ideal for irregularly shaped objects or where a detailed grid of information is required. For more conventional schemes we may install a target-based solution measured with precise total stations at regular intervals. Buildings or structures adjacent to Construction or Mining Operations. The railway environment. Bridges, Tracks etc. 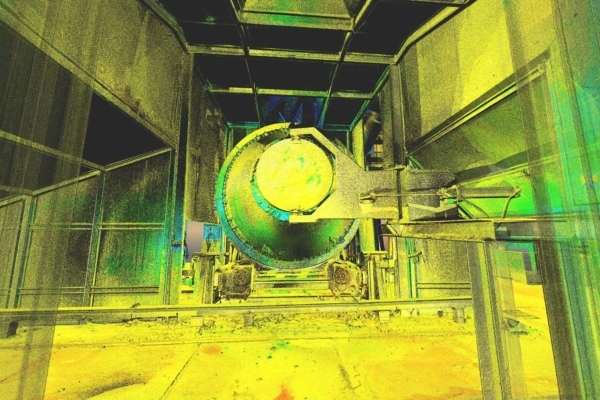 This may use either traditional or laser scanning technology.